Included in the Pwn2Own competition, along with many other giant companies, Tesla presented a $ 35,000 cash and a Model 3 to the team that hacked the information entertainment system of Model 3. The annual Pwn2Own competition, which is held every year in Canada, was an interesting event. Tesla, who was able to compete in the competition and hacked the Model 3 car, soon received what he wanted. 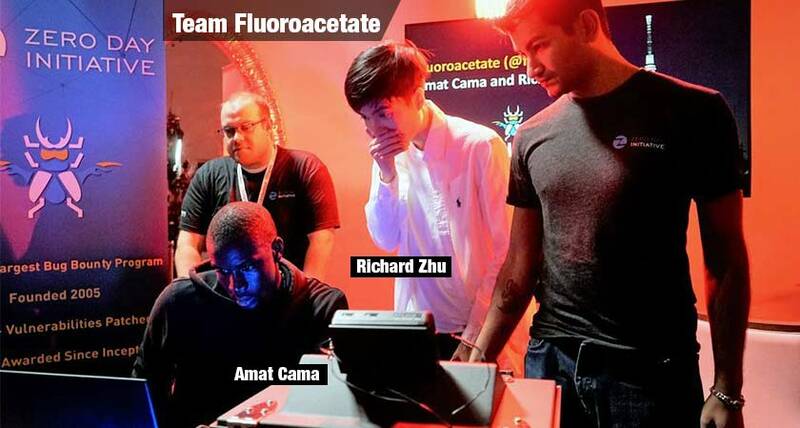 Team Fluoroacetate, which was formed by Amat Cama and Richard Zhu in the Pwn2Own contest, was able to hack the model entertainment system of Model 3. Of course, Tesla, who gave the promised award to Team Fluoroacetate, gave a $ 35,000 cash prize and a Tesla Model 3 as a gift. Team Fluoroacetate, who had been on the agenda of Tesla and the competition, had a very efficient competition apart from hacking Model 3. In a number of popular applications, the team found a total of $ 545,000, including the prize money from Tesla.